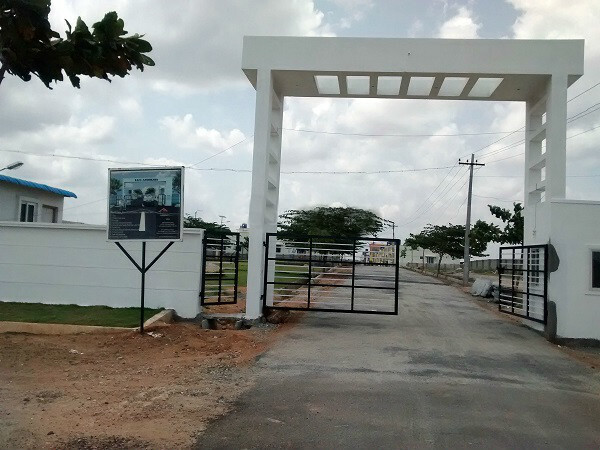 BRN Anugraha is a residential development in Hosur Road, Electronic City by BRN Land Promoters. This development is situated in a calm and serene location away from the city chaos. 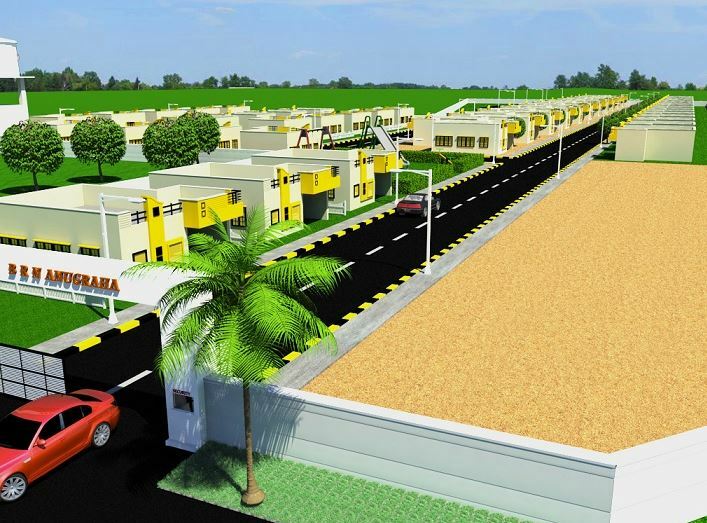 Sprawled across 3.09 acres of land, this venture offers 2 bhk & 3 bhk villas on 900-1453 Sqft saleable area. It consists of 2 towers with 105 units to choose from which are equipped with modern day amenities and facilitates all major needs of its residents. 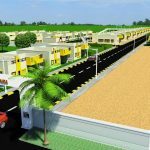 This beautifully designed development is BMRDA/BDA approved and also has an approval from several financial institutions for applying a loan. 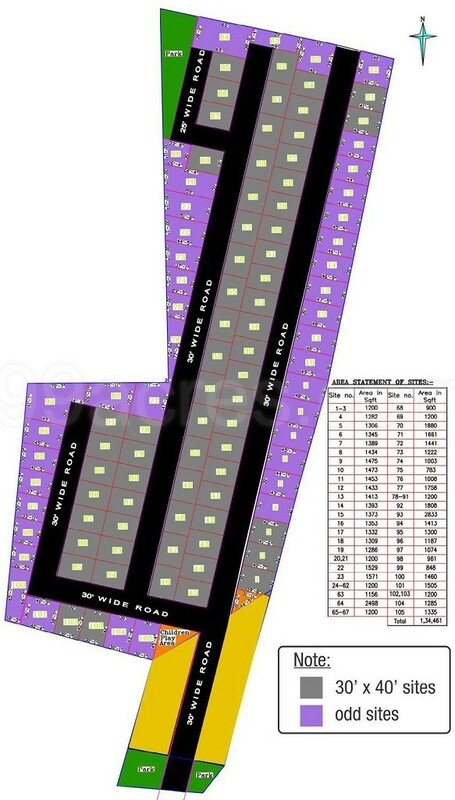 BRN Land Promoters is a well known name in the real estate sector. With over 20 years of experience and exposure into construction business, BRN Land Promoters have successfully delivered many projects to various customers. 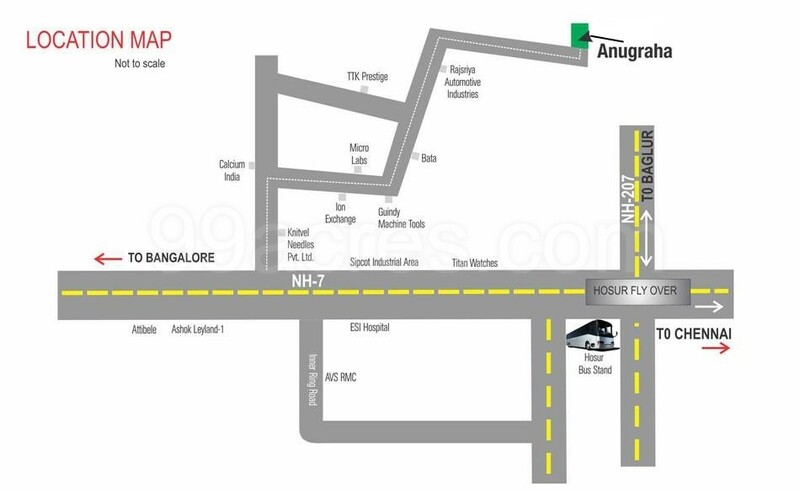 BRN Anugraha is positioned in a convenient location in Hosur, Electronic City. Many banks, hospital, petrol pump, bus station, restaurant, educational institutions, park, ATM’s, metro station etc. are present near the project premises. 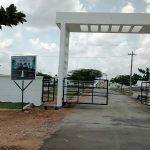 Hosur is located in the Krishnagiri District of Tamil Nadu and very well-connected to Industrial Area, Electronic City and Mysore. This place is connected to other places through the NH-207 which starts from Hosur and ends at Dobbasapete in Karnataka. Some of the nearby places are Chennai, Bagalur, Denkanikottai, Thally, Rayakottai, Shoolagiri and Attibele. BRN Anugraha residents are privileged to enjoy a list of well equipped amenities provided by the builder. To name a few – a landscape garden, paved compound, sewage treatment, sports & fitness, golf course, multipurpose court, convenience & security, property staff, video door security etc. and many more which can make your life much more relaxing and enjoyable within the layout.